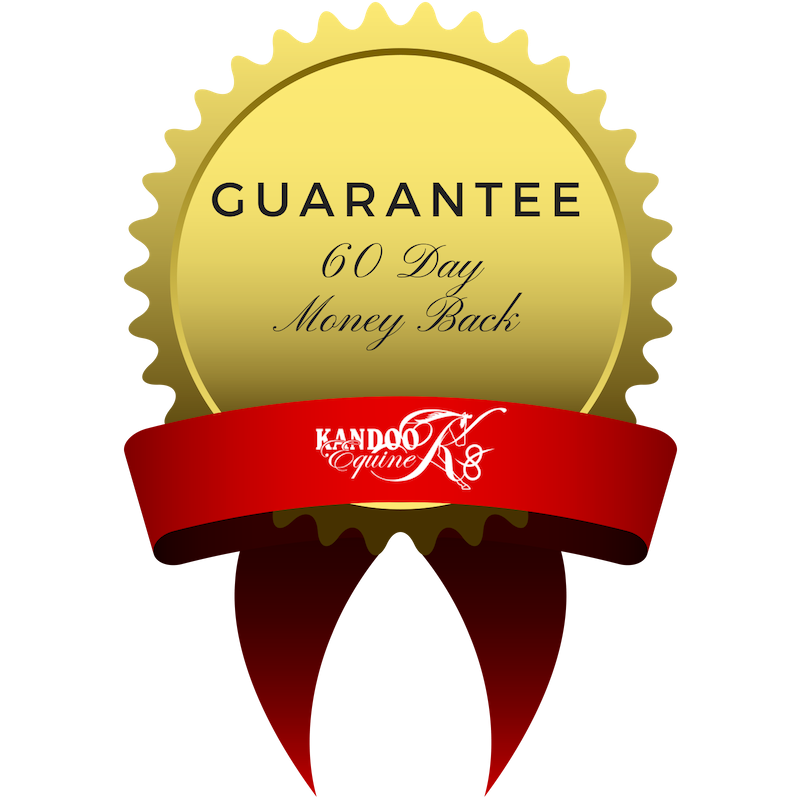 Kandoo Equine offers a full money back guarantee for 60 days after your purchase of any online training product. We all know that training is only effective when it is implemented and simply owning the course will not train your horse. Therefore, in order to receive your guarantee, you will need to demonstrate to Kate that you attempted a good number of lessons and were not successful. To claim your refund, please forward your completed Workbook to Kate together with links to video evidence of your training attempts. You need to include video of yourself attempting to do at least four lessons. The most appropriate lessons would be 1) Give to the Bit, 2) Long-reining, 3) Trailer Loading and 4) Hips to the Fence for Mounting. The easiest way to do this is to link your videos to a Dropbox account and forward the share link to Kate. Please post your completed Workbook to Kandoo Equine, 1347 Coast Rd, Baffle Creek, QLD 4674, Australia. 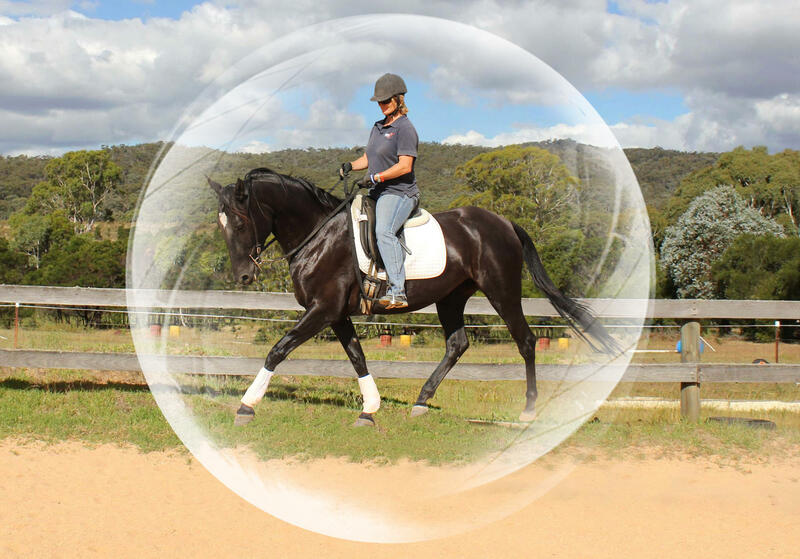 Your guarantee is void if you have downloaded the course content, videos and pdfs and everything downloaded is visible to Kandoo Equine. This 60 Day Money Back Guarantee only applies to the training ‘not working’ for your horse. It does not apply if you sell your horse, have insufficient time or decide not to train your horse. Kandoo Equine provides a substantial amount of FREE video and written material so that anyone purchasing a training product knows exactly what it will entail. This guarantee is for horse owners that are genuinely incapable of following the training steps provided and have made a good attempt to do so.